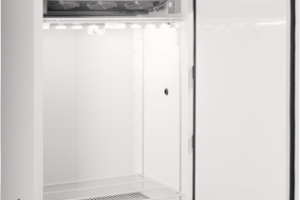 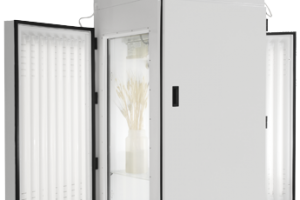 Percival® Scientific assists in the study of plant pathology, plant production and seed germination with a chamber specifically designed for the study of plants. 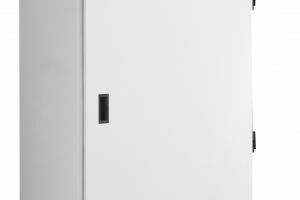 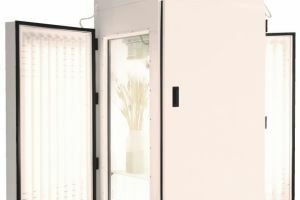 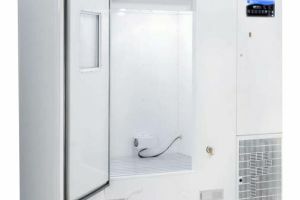 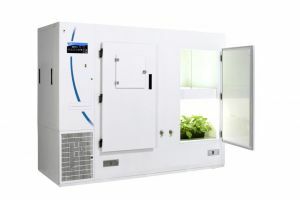 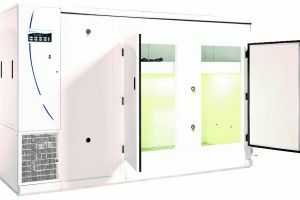 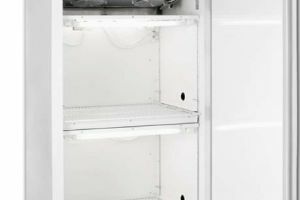 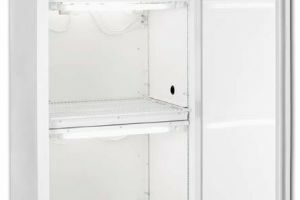 The E-30B Seed Germination Chamber provides optimal storage space and an open growing space within a compact chamber. 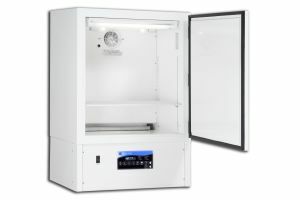 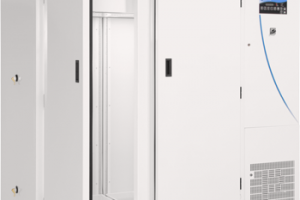 At 60 inches high and 31 inches wide, the chamber fits easily into your lab. 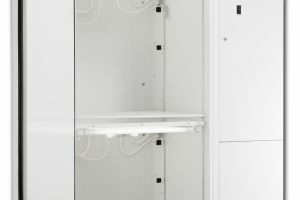 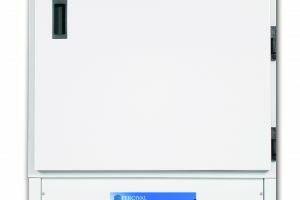 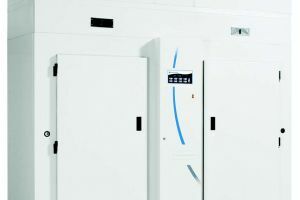 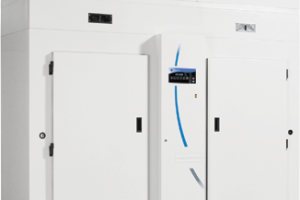 The cooling unit is designed to work quietly and consistently in the background with minimal maintenance, so it's continual operation is not distracting. 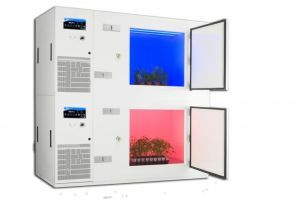 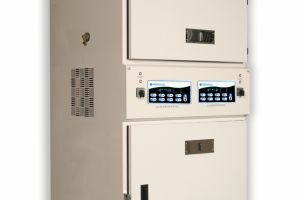 The IntellusUltra controller at the front and bottom of the unit allows you to set the parameters of your growing environment with specificity.